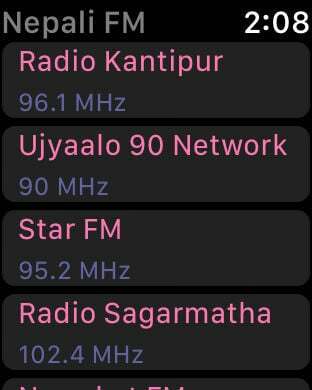 Introducing the Best Nepali FM Radio App with Live Streams from Top Nepal Radio stations such as Radio Kantipur, BBC Nepali, Hits FM, Kalika and more. Our app has 400+ popular live radio stations for your Music & News Entertainment. We have also integrated some of the Top Bollywood Music Stations around the world. We have worked very hard to build this beautiful Radio App with all the best design practices which will provide you with the best user experience & hours of entertainment. Ask Siri to Play / Pause recently played station. 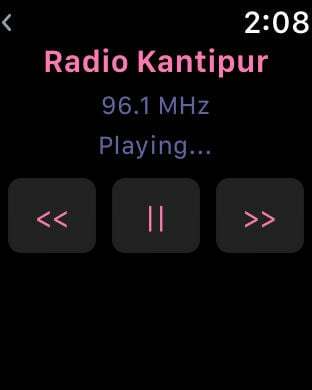 With the latest version installed , Nepali FM Radio app will appear on the Carplay compatible in-dash receiver when connected allowing for easy and faster playback control. * Listen to Top Bollywood Stations.